Welcome to Episode 101 of HubShots! We’re planning some big changes – new format coming soon. But it’s taking a little longer than we planned, so we wanted to keep listeners updated. 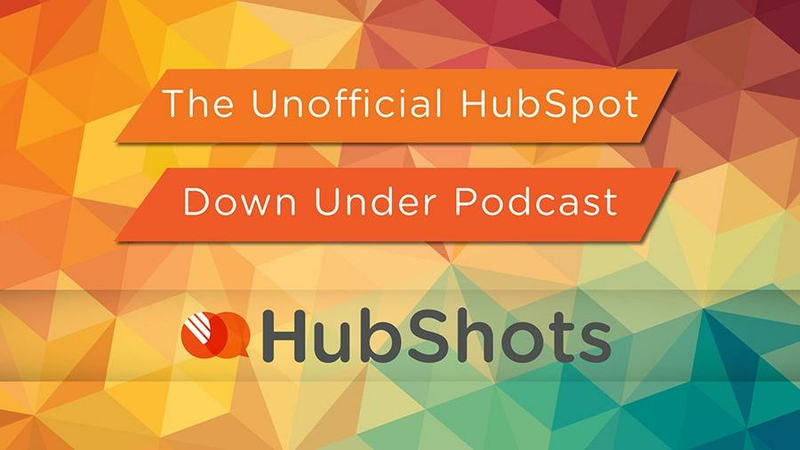 We’re pretty excited about it, it’s going to have tons of new content, plus interviews with marketing experts, eg we have one with Pete Caputa, CEO of Databox, which we recorded not too long ago. We recorded some episodes before Ian left for Inbound but we never quite finished them – will tweak those and make them available in the coming weeks. Some are interesting – announcements from Inbound will have changed a few – see if you can spot them. Our top 10 tips for issues we notice when starting with a new client portal. Note: changing this will affect existing emails in workflows – so be careful if changing this. Usually do this on new portals or portals where there’s only a few emails and they are easy to update. This is not on and you need to go to Sales Tools > Prospects and set this up to get the notifications. Can help you when people revisit your site. Tip 5: Review your Sales Tools > Prospects and add companies that have multiple visits and page views and look like companies you would work with. Review your About page – it is often the first place new visitors navigate to on your site. And consider the Prospecting tool in HubSpot – another example of how you are getting tracked right from the start of the journey. Update headers/banners on social and your site to highlight the holiday offers. A good example of mixing education and promotion in a post.